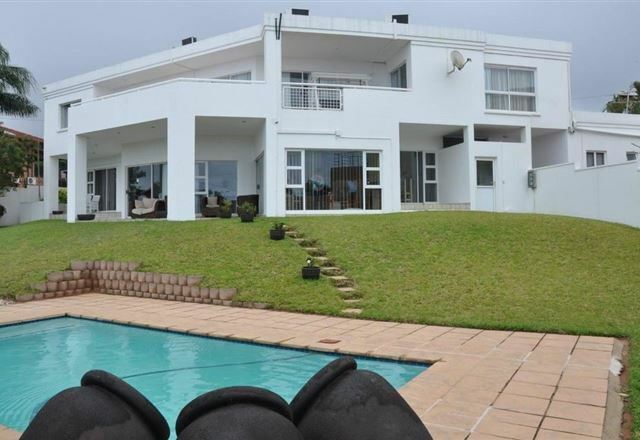 34 on Milkwood is where luxury and class meets affordability. Our aim is to provide individual hospitality where you can expect the service of a top hotel with the warmth and comfort of a home. 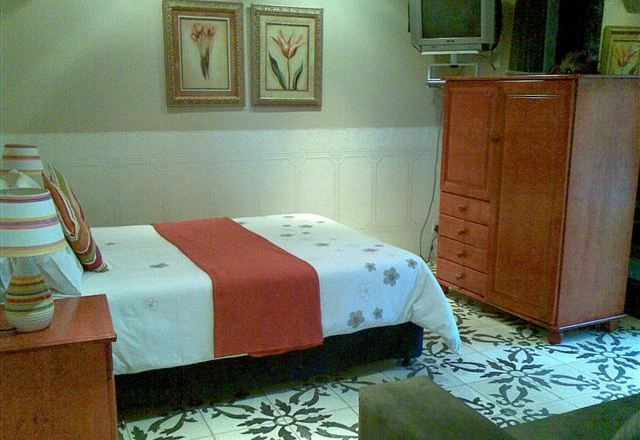 Welcome to La Loggia Bed and Breakfast, where we offer the warm atmosphere of home with the style, class and service of a hotel. 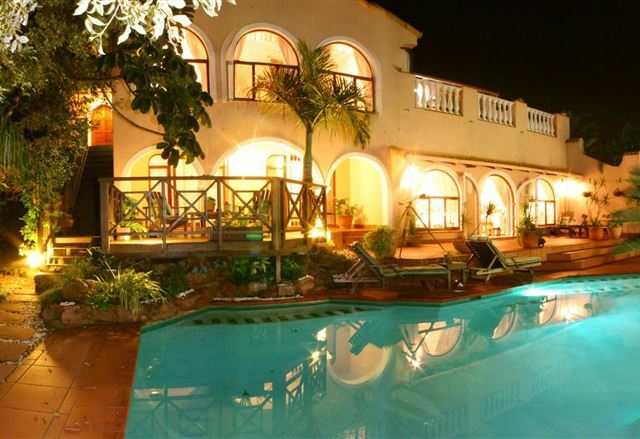 We are situated in a sub-tropical oasis, yet offer European style. 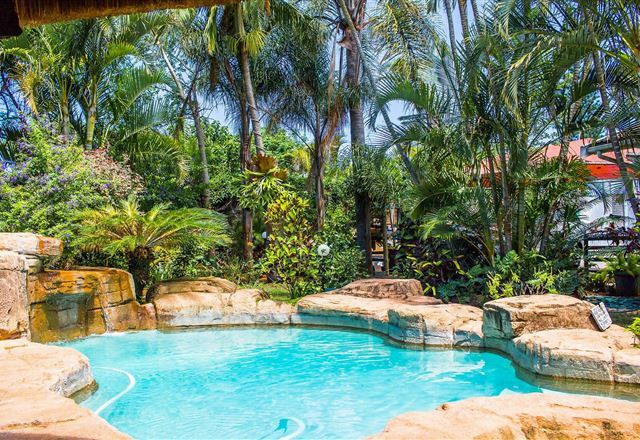 Nestled in the heart of Umhlanga Rocks, the Lazy Lizard offers a private, tranquil retreat. 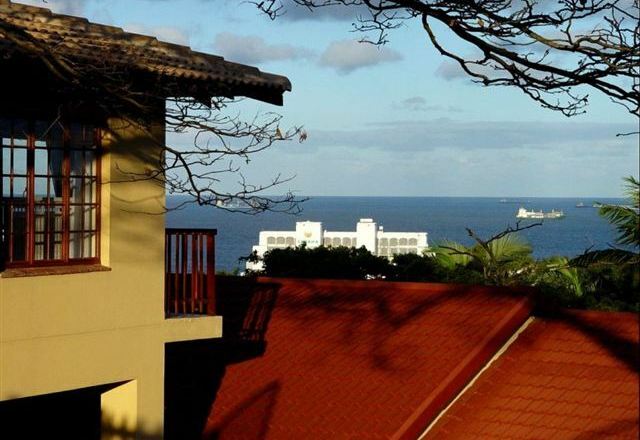 We are situated 2 km from the main bathing beach and the vibrant Umhlanga Village which offers a variety of pubs,restaurants and shops. 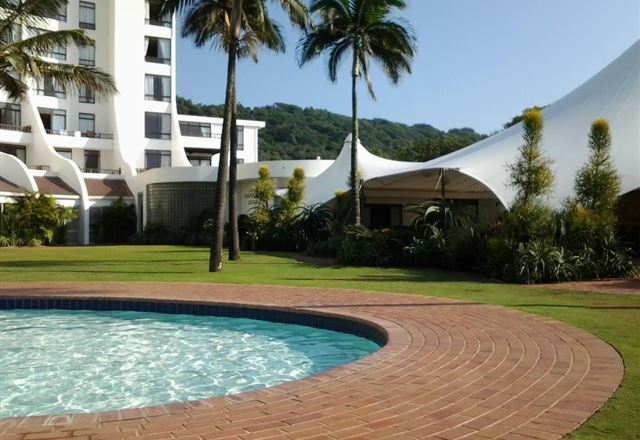 Umhlanga Rocks is the place to be seen in KwaZulu-Natal and we, at Umhlanga Self-catering Guest House, offer the discerning traveller clean and comfortable self-catering accommodation, whether it be for business, your weekend breakaway or family vacation, at affordable rates in an upmarket suburb. 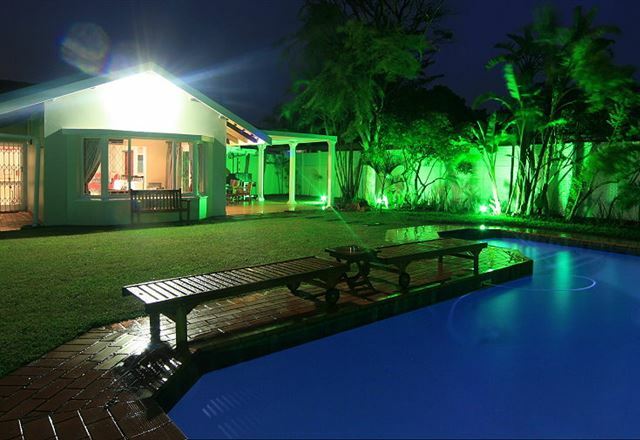 Umbrella Tree House is a delightful little self-contained Bed and Breakfast located in the heart of the Umhlanga suburbs. 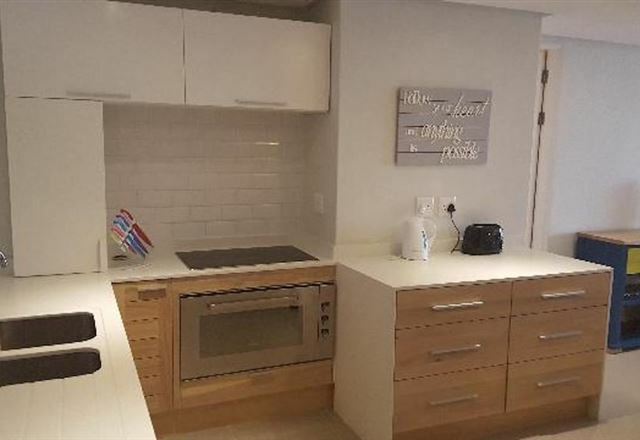 With beautiful sea views and in close proximity to all the major attractions and business areas, this is the perfect spot for both holidaymakers and business travellers alike. 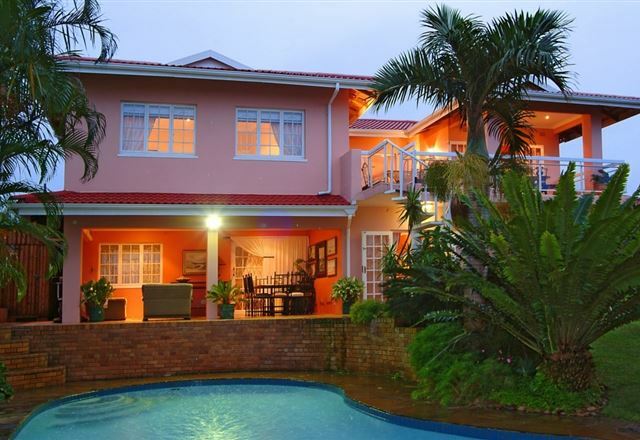 Near the heart of Umhlanga village, La Loggia on Portland B&B offers the comforts of home in a sophisticated manner. 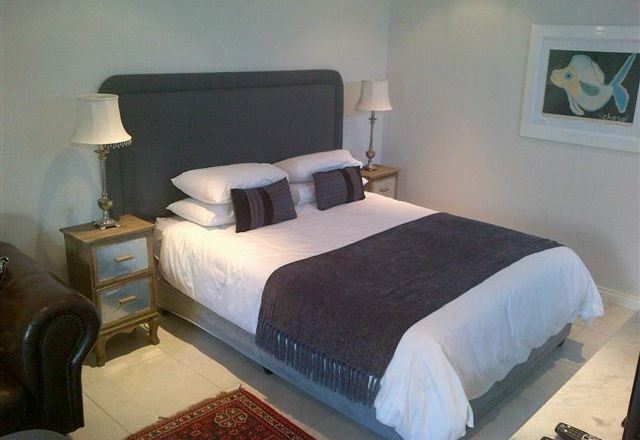 The contemporary style of this new B&B instils a peaceful yet modern atmosphere. 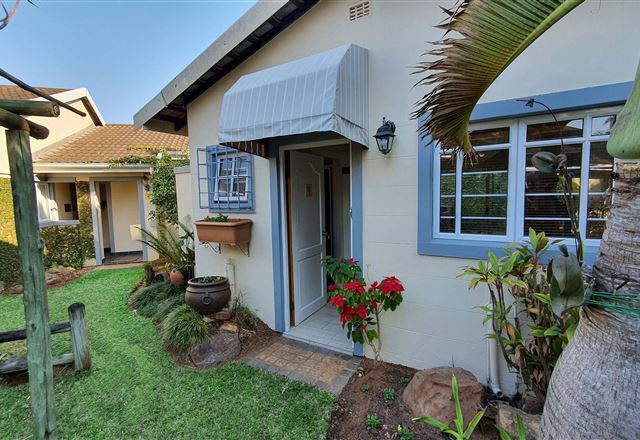 Superbly situated, it is within five minutes’ walking distance to the local beaches and a five-minute drive to the popular Gateway Shopping Centre. 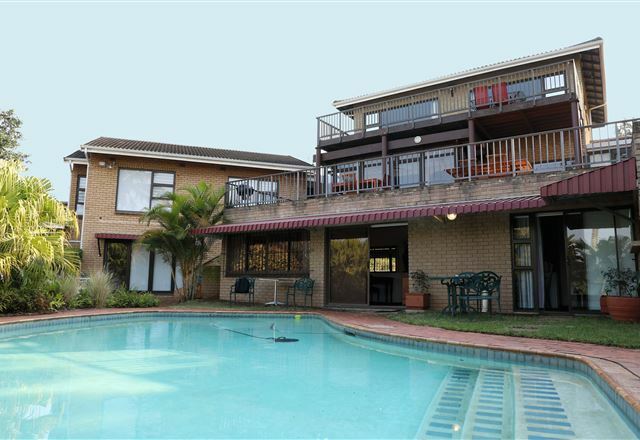 7 Gunda Crescent is an elegantly appointed, self-catering studio garden flatlet located in Umhlanga. 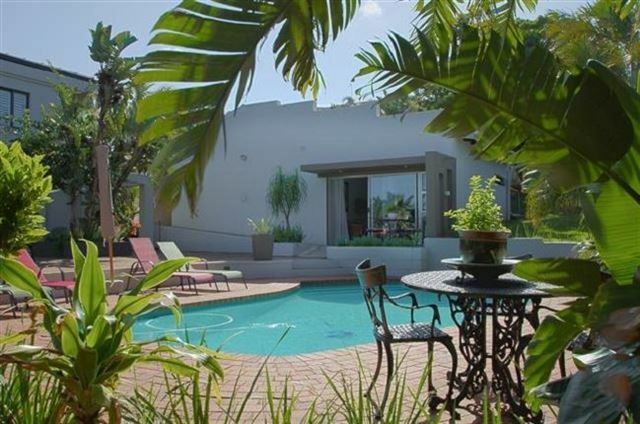 The apartment is only a two-minute drive from the beach, restaurants and shops. 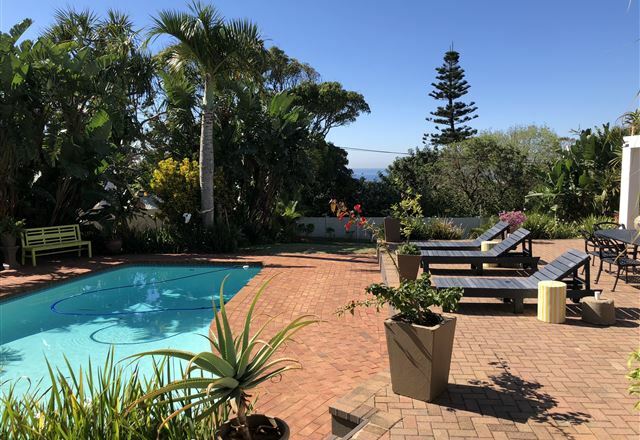 Seven on Northmoor provides luxury, spacious accommodation situated on the North Coast of KwaZulu Natal, in the friendly coastal village of Umhlanga Rocks, just 15 km north of Durban. 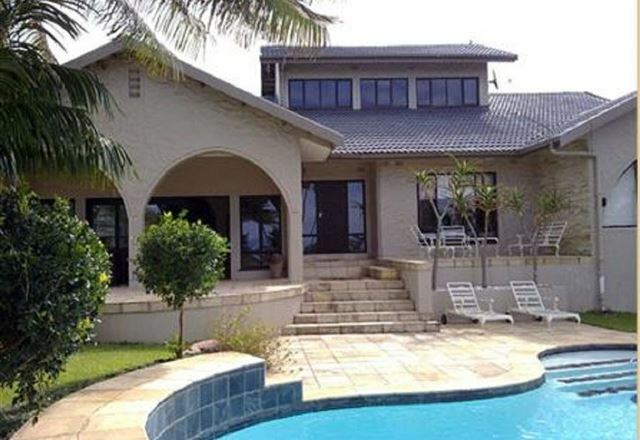 8 Gunda Crescent is located in Herrwood Park, Umhlanga. 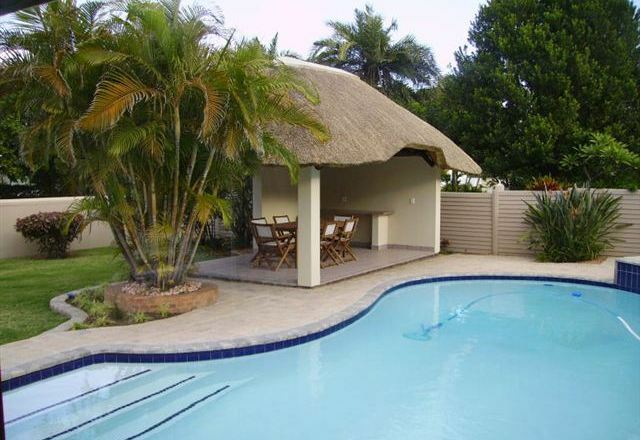 The area is easily accessible to many shops and tourist attraction, and is only a 10-minute drive to King Shaka Airport. 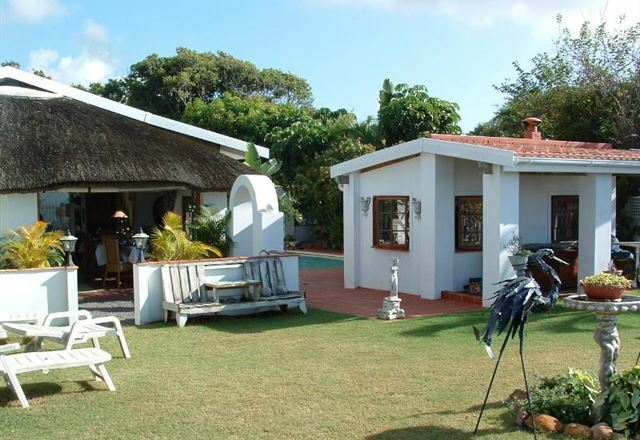 This stylish guest house has six rooms and is surrounded by lush gardens. 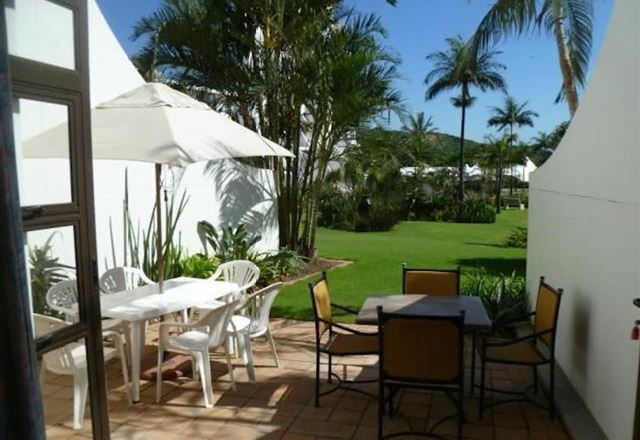 Being close to the beach, it is ideal for those wanting to sit back and enjoy the sun and sand. 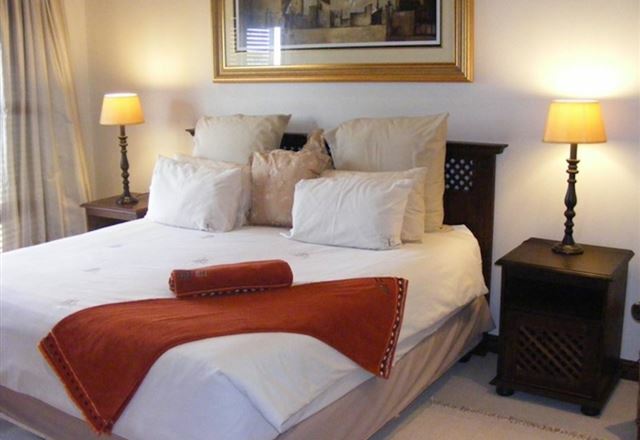 The rooms are styled with modern, clean décor and are a relaxing, quite place to retreat after a long day. This European-style B&B offers peace, privacy and a personal touch. 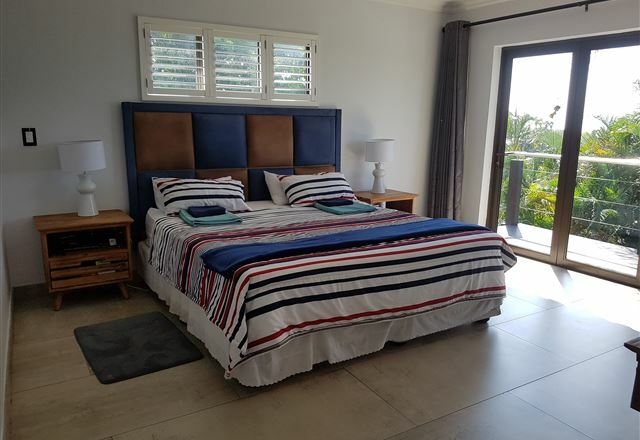 All rooms feature private entrances, en-suite bathrooms, beautiful gardens and access to the swimming pool.